It seems that everyone is talking about their “automated home” right now. What does it mean however to have an automated home system . . . and what is the difference? Virtually everyone these days includes a certain degree of ‘automation’ in their day to day living. It may simply be that their smart phone is automated to sound an alarm to wake them up at 6 am on a week day, but at 9 am on a weekend. They may have a few lamps (light bulbs) that they can work from an app on the same phone. 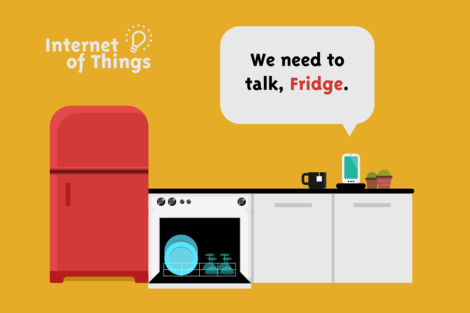 Many modern appliances come with an app that allows control of monitoring of the fridge, the washing machine, the whatever . . . from your phone or desktop! Whereas 10 years ago, it was common for the coffee table to be cluttered with numerous remote controls – waiting to be picked up to control the TV, the blinds, the music, etc. Now it is our phones and iPads that are cluttered with apps – each needing to be opened to do a specific task. 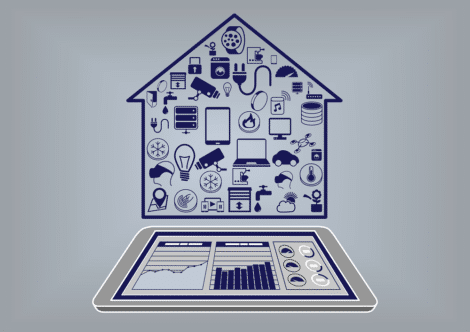 If you have an automated home system, all the sub systems in your home will be controlled by a simple user interface. Watching a movie if you have a home automation system will usually involve the touch of a single button (on your phone, on a touchscreen, on a keypad, or on a remote – dependent on the most convenient choice). Making your movie selection will automatically close the blinds, dim the lights, and start the movie in one seamless step. This is the true convenience and comfort that only full ‘ automated home systems‘ can provide.